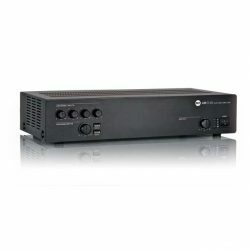 The PLM 5K44 power amplifier packs 5,000 Watts: 4 x 900 Watts @ 2 Ohms; 4 x 1,250 Watts @ 2.67 Ohms; 4 x 1,250 Watts @ 4 Ohms; 4 x 1,250 Watts @ 8 Ohms, 4 x 700 Watts @ 16 Ohms, into a lightweight (25.1 lbs / 11.4 kg), 2U rack-mountable chassis. 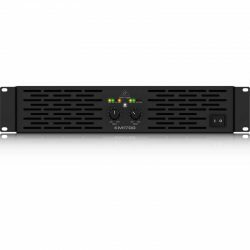 Plus, the built-in LAKE DSP ensures the ultimate signal integrity across an extremely broad dynamic range (> 112 dB). PLM 5K44’s proven and reliable IDEEA output stage accompanied with an advanced power supply that provides best-in-class Power Factor Correction (PFC) with Current Draw Modeling, reducing running costs and minimising environmental impact. 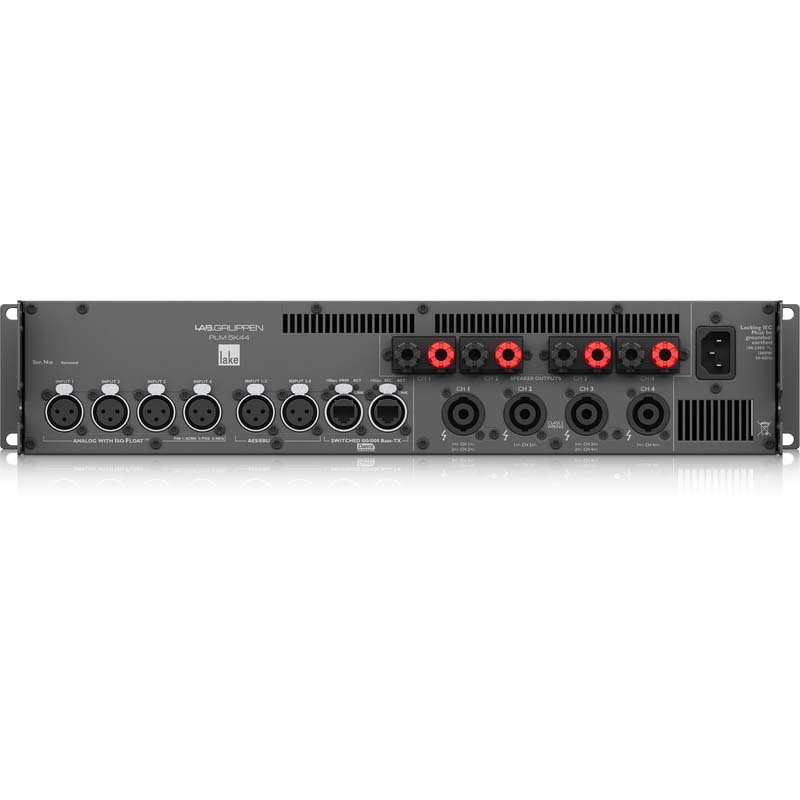 The onboard, full-featured LAKE processor provides virtually-effortless group control via its Raised Cosine MESA EQ asymmetric filters – so it can match the response of virtually any loudspeaker system. 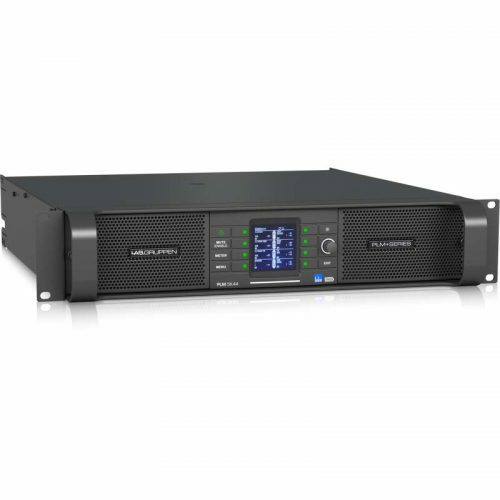 The included LAKE Controller software provides a unified interface for control and comprehensive monitoring of both amplifier status and connected loudspeaker loads. 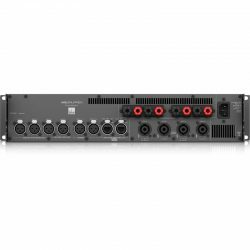 Optimized for a wireless tablet PC, LAKE Controller is easy and intuitive to operate, with the “feel” of real-time analog faders and controls. LAKE processing also offers classical crossovers (selectable up to 48 dB per octave), FIR (finite impulse response), as well as linear-phase crossovers that are capable of slopes exceeding 180 dB per octave for even greater control. 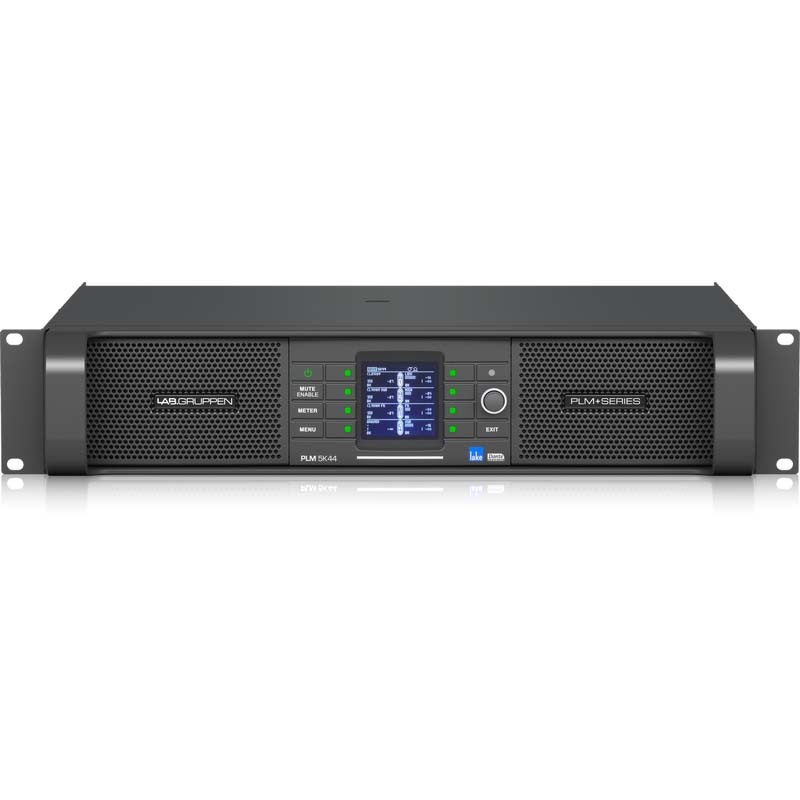 On top of the outstanding performance you have come to expect from a PLM , the PLM 5K44 also contains Rational Power Management (RPM), a proprietary LAB.GRUPPEN technology that gives system designers and techs unprecedented freedom to allocate the output power available among the four channels for optimal performance with specific load conditions. 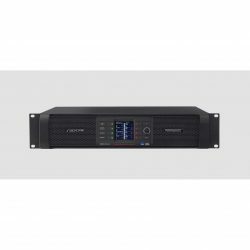 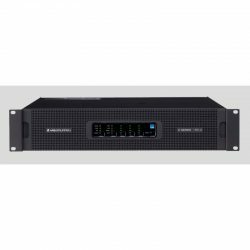 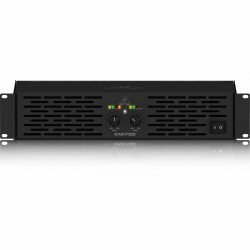 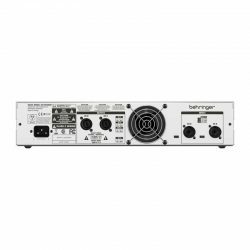 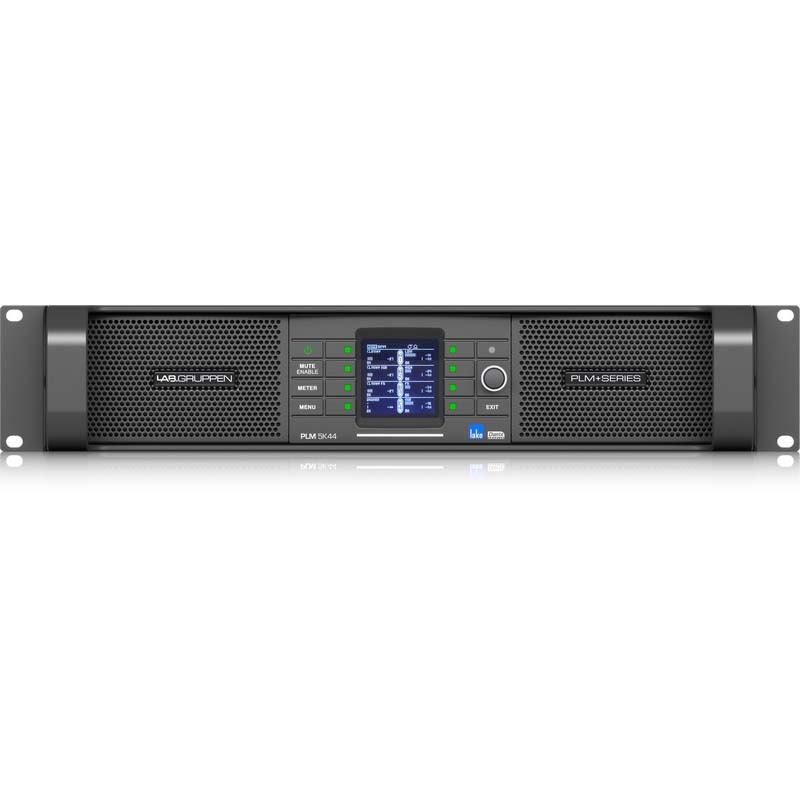 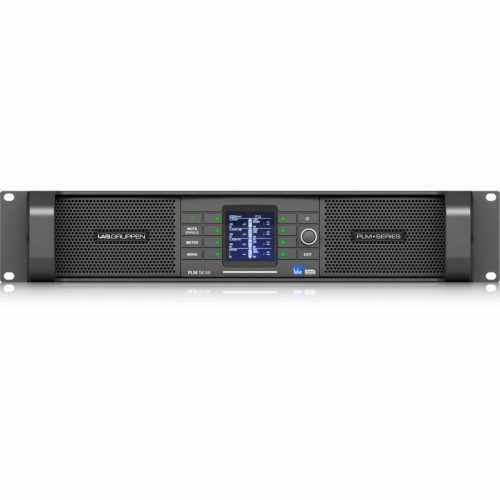 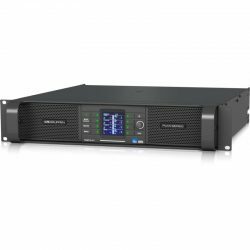 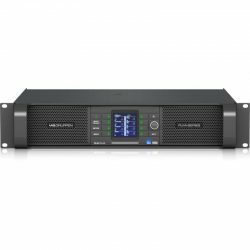 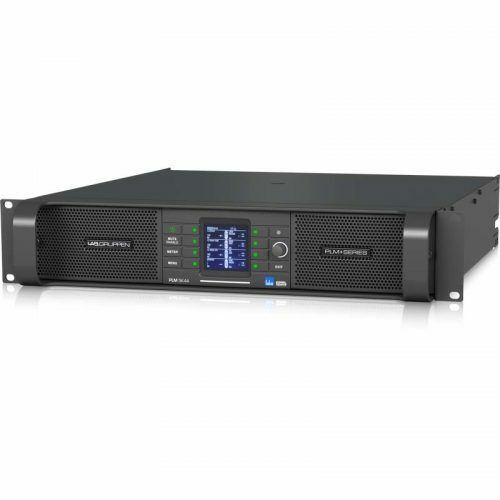 RPM provides the unique opportunity to scale a channel up from its average quarter, to a maximum of 2,000 Watts to match the requirements of a power-hungry low frequency driver – but still have available power for the other channels. This helps to minimize equipment costs, reduce rack space and improve long-term energy efficiency – all without compromising performance. 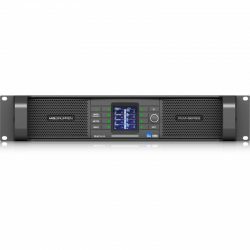 Setting the new benchmark for loudspeaker management systems, the PLM 5K44 combines four channels of amplification with unrivalled LAKE signal processing and audio management for complete integration with all compatible devices, plus provides unique functions not typically found in other amplifier and DSP “combined” platforms. 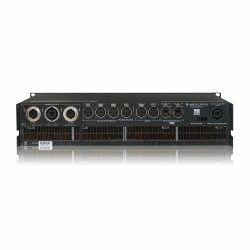 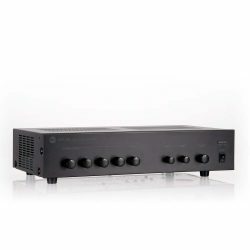 Reliability, durability, sound quality, and pure power remain the fundamentals for any touring amplifier – and the PLM 5K44 rigorously maintains LAB.GRUPPEN’s industry-leading reputation. 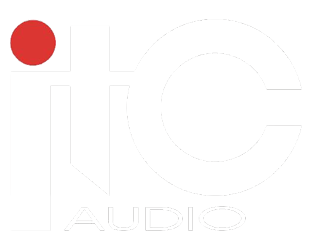 *Dante is a trademark of Audinate Pty Ltd. All third-party trademarks are the property of their respective owners. 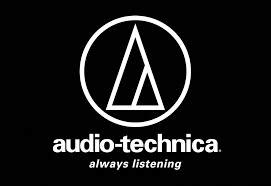 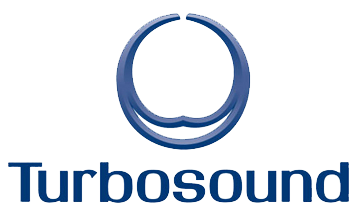 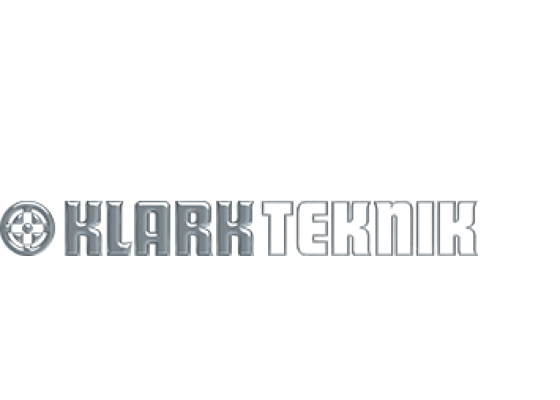 Their use neither constitutes a claim of the trademark nor affiliation of the trademark owners with MUSIC Group. Warranty details can be found at music-group.com.